This weekend Dutch rider Glenn Coldenhoff spoke with Speedweek.com about the ADAC MX Masters. He also gave an insight into the developments of the 2015 Dutch Motocross of Nations team. With the loss of Herlings, the team has to be altered. Team Australia has been announced for the Motocross of Nations. The team will consist of the two MXGP riders Todd Waters and Dean Ferris. They will be accompanied by Jay Wilson who is currently leading the Australian MX2 250 Pro series. 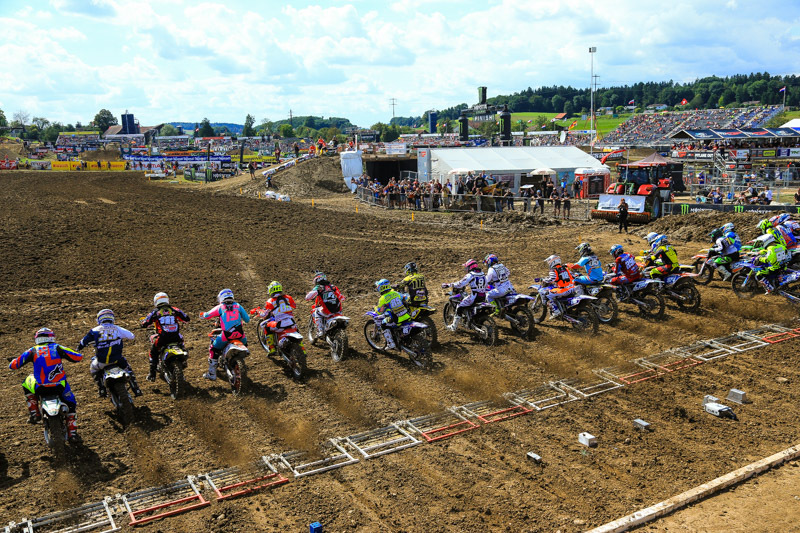 Team USA has been selected for the 2015 Motocross of Nations. With Villopoto retiered and Tomac injured, that would mean Dungey is onboard right? Wrong! Chad Reed announced on Twitter that he made the call not to ride the MXoN this year. He is focussed on getting back from injury and had to make the hard call not to ride the MXoN. Even though team manager Jiřího Čepeláka says the final decision will be made one month before the MXoN, the Czech Republic have named the riders that are expected to race in Ernée. Early 2015 the Canadian Motorcycle Association decided not to proceed with the MXoN program which was brought to live again in 2014 by Ryan Gauld. It was expressed to him by Marilynn Bastedo, CMA President. 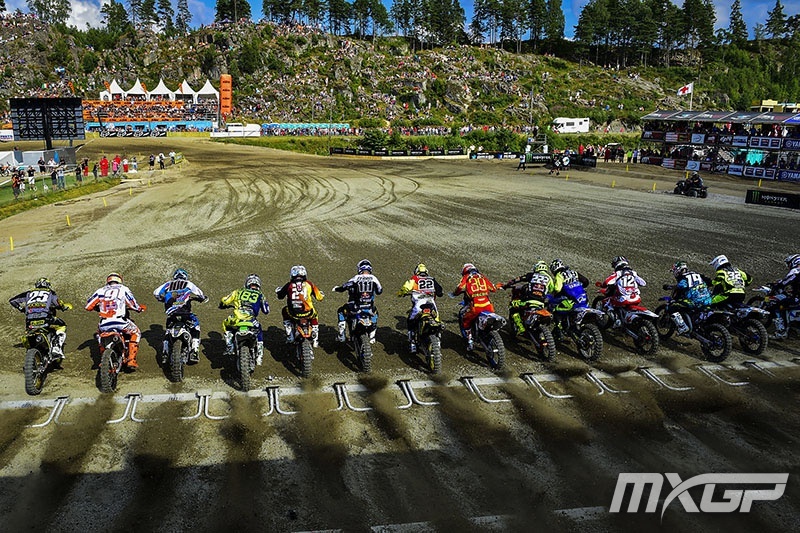 With the Motocross of Nations coming up in a short time now, the 2014 MXoN teams are being picked. 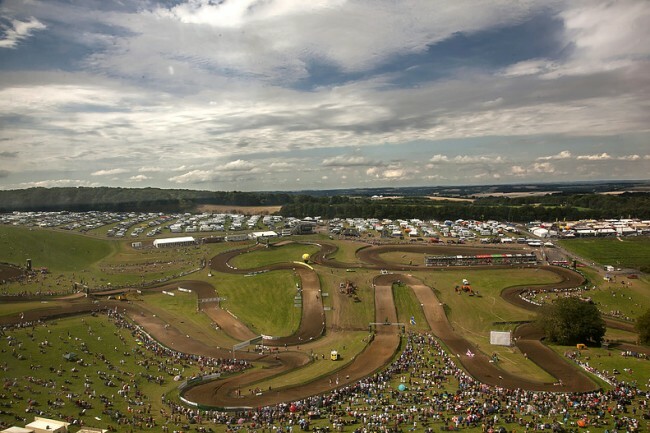 We will update this list continuously until the gate drops at the biggest Motocross event of the year, Motocross of Nations - Kegums - Latvia - 2014.